Costa Rica is a country that you should discover in your next vacation. It is about exploration and about reconnecting with nature. One of the easiest ways to ensure that you experience all the marvels of this country is to choose among a variety of Costa Rica vacations packages. Regardless of how many days you are planning, or whether you are coming with friends, or maybe planning your next family vacations in Costa Rica, on your special honeymoon, or as solo traveler, every day counts. Take a look at our 7 days and 6 nights, Discover Costa Rica vacation package; it will immerse you in the mountains and one of the best beaches of the country. This package offers soft adventure, especially and highly recommended for a family trip to Costa Rica. Additionally, it is an option for those who do not want to be moving around, and people that do not have long vacation. So is a short package, where you can stay on the beach, visit the rain forest and enjoy a little bit of adventure. First, you will fly into Juan Santamaria International Airport, located in San José Costa Rica, the capital city of the country. You will spend your first night in Presidente Hotel, its location will allow you to take a walk into the city, and discover a little bit of local culture, be in contact with the “ticos”, and see different and authentic places, as theaters, museums and beautiful parks, and do not forget to start tasting the delicious typical food. We take you from San José to the relaxing hot springs of the Arenal Volcano Costa Rica, and into the womb of its tropical forest that will embrace you from the minute you arrive. 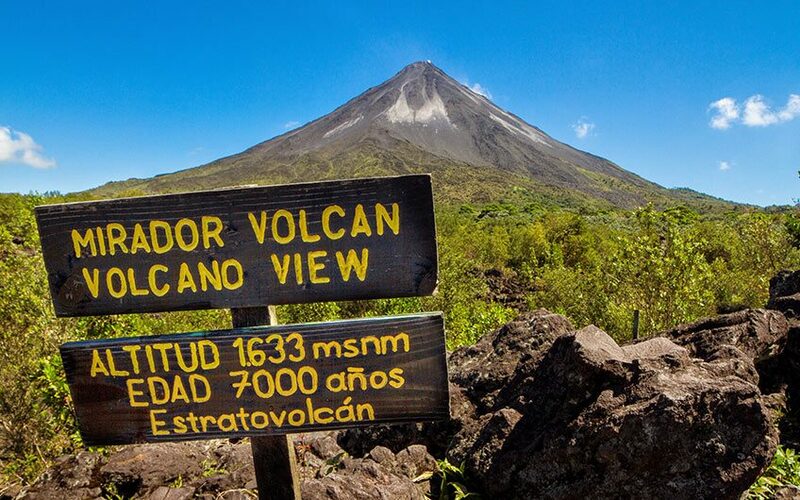 This is the day that you will begin with adventure, walking into the national park to admire the beautiful and astonishing only conical shaped volcano in Costa Rica; this walk is charged of history, is not a challenging trail so it is highly recommended for almost all the family members. Once you visited this volcano, you will have chance to enjoy the mineral hot water at Tabacon Hot Springs. 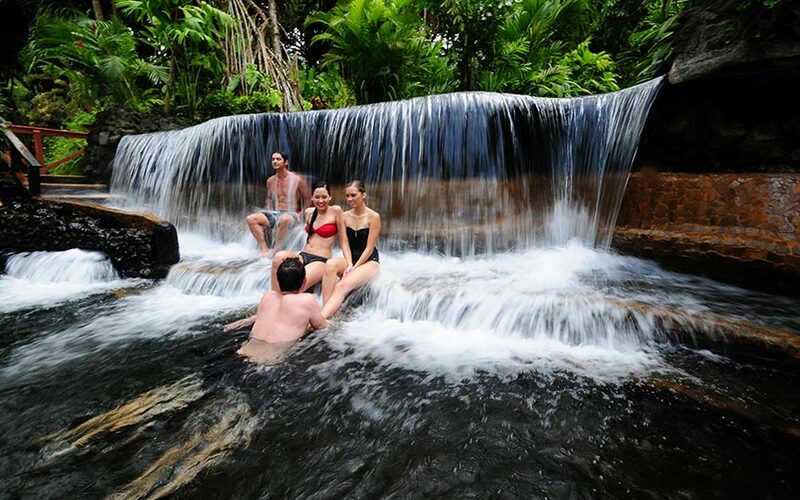 The Hot Springs have different temperatures, you should start with the hottest one and finishing on the cold pool; this is the easiest way to lose the stress, pains, and some years. Spend your two nights in the beautiful Arenal Springs Hotel. Next day, wake up early, as nature does, smell the coffee and explore the flowers that surround you. Start a great day, visiting the Hanging Bridges, do not forget your camera, so you can catch the best of the rain forest. Hanging bridges offer the opportunity of being in the canopy trees, a perfect location to appreciate the nature, hear the birds singing and look them, moving into the trees, is very common to see the monkeys, they are very curious so will be always looking at you. An amazing view of the Arenal Volcano Costa Rica, is possible from there. Now, it is time for the beach. 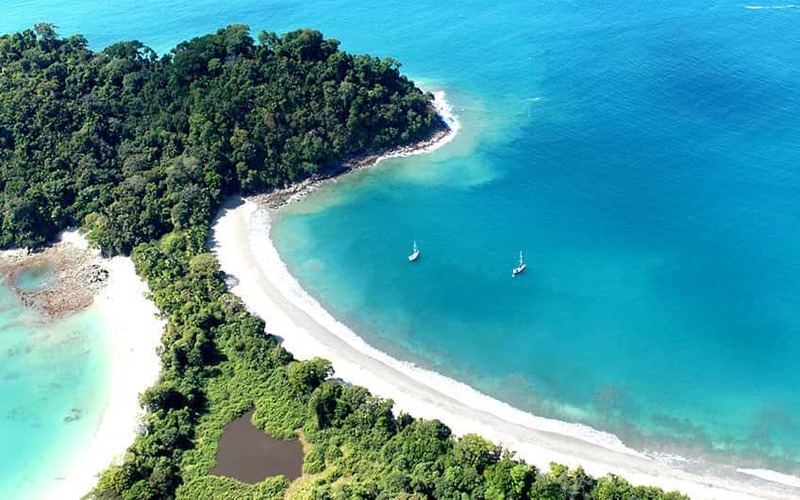 We will drive you to the Pacific Coast, to the Manuel Antonio National Park, to live and feel how the tropics breathe by the sea, where jungles turn to palm trees and grow from soft white sands. Do not forget about the monkeys, birds and a series of insects that will surely surprise you. Manuel Antonio also offers great restaurants, varied nightlife and enough areas to venture into the wild. Spend two nights in one of the best hotels in the area, Parador Resort & Spa. As you will have the afternoon at leisure, do not lose the chance to visit Biesanz Beach, a white sand, small and secluded spot, one of the best beaches in Costa Rica. Parador hotel offers complimentary shuttle there but, you can walk as it is the closest beach to the property. Next day, continue with the family adventure tours, in Manuel Antonio National Park, one and the most popular national parks of Costa Rica. You can easily watch some animals there, like the sloth, birds or why not a deer. We strongly recommend you to visit it as early in the morning as you can, so you will have a better chance of seeing some species of fauna and enjoy your time in the pristine beaches at the national park. Day 6th will be the last one on the beach so you will have time to spend on some of the top beaches in Costa Rica or the hotel pool, because in the afternoon, you will take a shuttle back to San José to rest before take a fly back to your home. 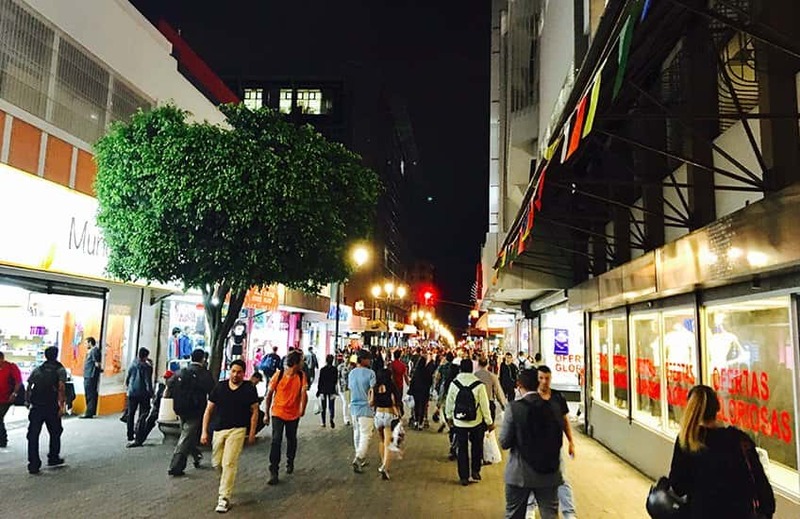 If needed, that night, you can buy some souvenirs, close to your hotel. In the Central or commercial avenue. Sadly, the week will fly by and you will be leaving the natural paradise, home of the “Pura Vida”. It takes 30 minutes approximatelyto get to the airport from San José Costa Rica, but take into account that you should check in at the airport 3 hours before your departure flight. You can tailor your hotel choices, take advantage of any last minute vacations deals, or combine this package with some of our beautiful and innumerable attractions and destinations. Remember that our travel experts are waiting to hear from you, to show you the marvelous Costa Rica and create the right package, according to your desires, to have the trip of a lifetime. Please leave us a comment about this article, or contact us whether you require more details about Costa Rica.